Check our our review of the Reuleaux RX75 – a new mod from the company that created the Reuleaux RX200 and Reuleaux DNA 200! In this piece we’ll be taking a look at one of Wismec’s newest mods, the Reuleaux RX75, which was created by the combined brainpower of Jay Bo and Twisted420 — two of the biggest names in the vaping space right now. After the release of the Reuleaux RX200 and Reuleaux DNA 200, Wismec is fast becoming a household name in the vapesphere. Everybody who’s anybody knows about Wismec. And that’s not just because of the Reuleaux RX200 and Reuleaux DNA 200. No. The company also makes a bunch of awesome tanks as well. 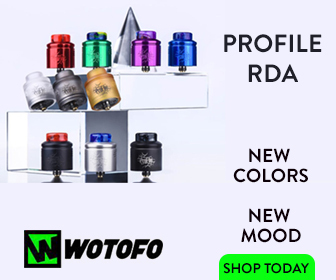 The Reuleaux RX200 and, now, the Reuleaux RX200S are EASILY two of the most well known and visible mods on the planet. You see them all over Facebook and Instagram — everybody uses these things. 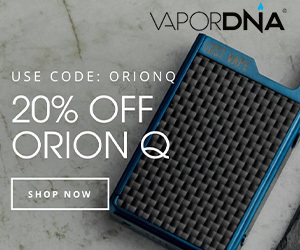 The reasons for this are myriad, but perhaps the most pertinent one is that these mods are priced very aggressively, especially when compared to their DNA 200-powered counterparts. 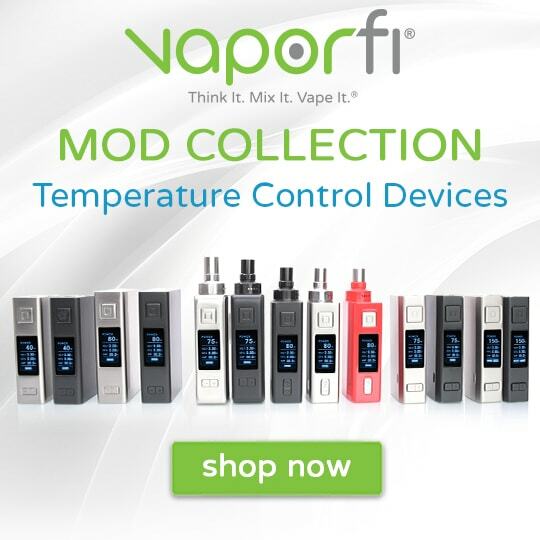 They have all the power, features and functionality you’d expect from a high-end mod, just without the massive price tag and that will ALWAYS be attractive to consumers. This is the reason why I recently bought a OnePlus 3 phone over a new iPhone or Samsung handset — they do all the same things, just at a fraction of the cost, making it a MASSIVE no brainer. 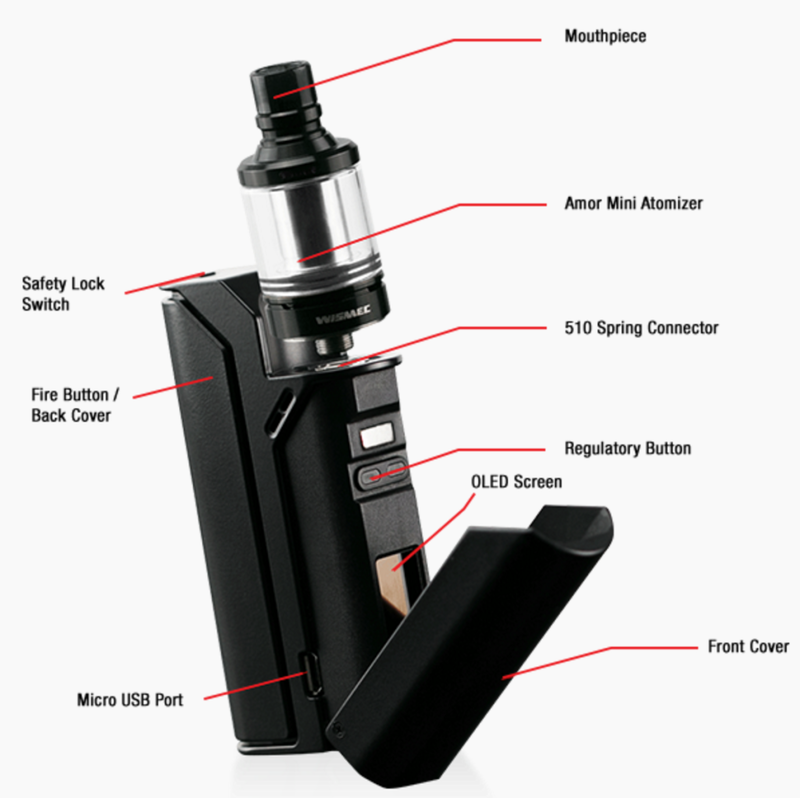 This makes the Reuleaux RX75 a special device, as it’s not every day you get a mod designed by two of the most well known people in the vaping arena. Granted, this isn’t a DNA 200 mod, nor does it have the power of the RX200, which, thanks to a firmware update, can now handle upwards of 215W. This mod is different. But is it any good? Read on for our verdict on the Reuleaux RX75. 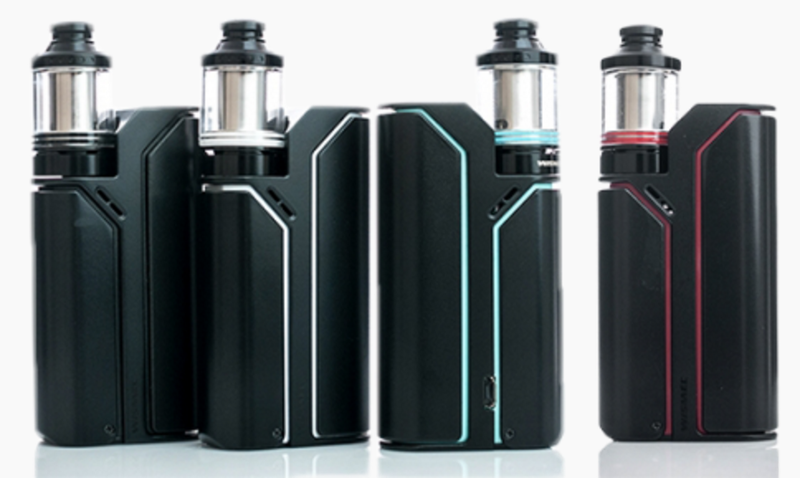 The Reuleaux RX75 comes in the same packaging as the Reuleaux RX200 and Reuleaux DNA 200. 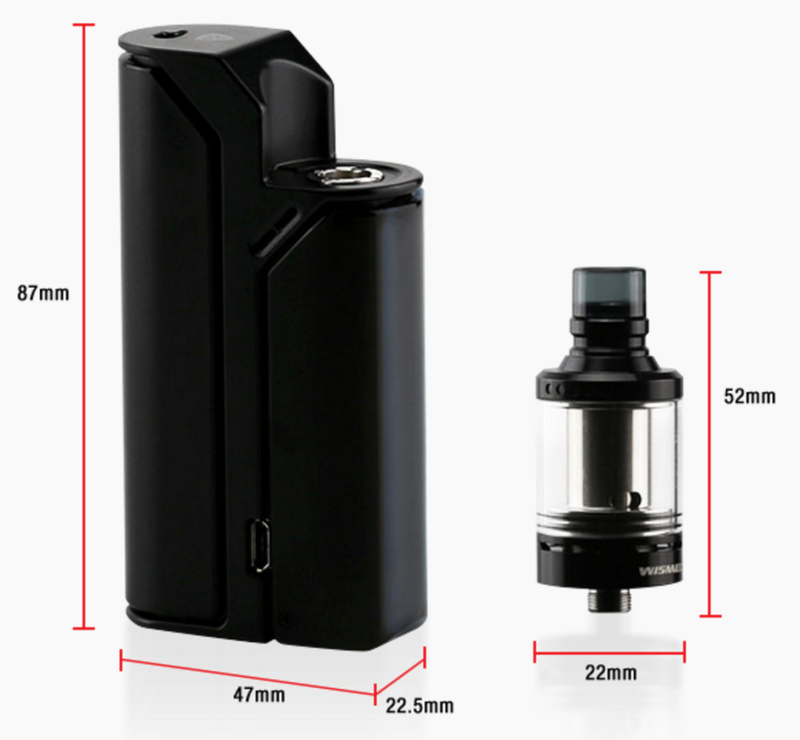 A nice sturdy black box with the front having the image of the device and the back with all the contents and some information about the Reuleaux RX75. When you open the box you see your RX75 displayed very snuggly alongside three, yes THREE, drip tips — one clear, one smoke coloured and a metal one that’s built right into the top of the Amor mini tank. I chose the Tiffany Blue and boy is this a nice sharp looking device. You can also get the RX75 in a Red/Black, White/Black, or Black/Black. The Amor mini is already connected to the device and preinstalled with the .2ohm coil, so all you need are ejuice and a battery and you’re good to go. Underneath the first layer you will find a softer box that contains 2 manuals, one for the RX75 and another for the Amor mini sub tank, a spare coil, a clear plastic screen cover, usb cable and a warning card. AMAZING! OK, now that that is out of the way lets get to the design. You can tell a lot of thought has gone into the design of this mod. It looks stunning, almost in every regard. The Reuleaux RX75 is an utter pleasure to behold. It also feels great in the hand, owing to its excellent build materials. Nothing feels out of place or rushed. This mod features a screen cover, which slides down to reveal the fire button and display. To use the mod, simply flick the shield down or squeeze the mod and you’re away. The battery door is held on by strong well placed magnets, with ZERO budge. However, when you attempt to remove it, it almost knows, intuitively, and slides right off in your hand. This is what I’m talking about with the design — it’s all just built right in from the get-go. The designing up top reminds me a little of the Sigelei 150W TC, in that it is slightly recessed into the mod, but here it is expertly executed. You can only fit 22mm tanks to it because of this, but that’s OK, as it is a brilliant, perfected machined connector and dock. The USB charger is found on the bottom, left-hand side which makes charge-and-vape really simple, as you can stand the mod up whilst charging. 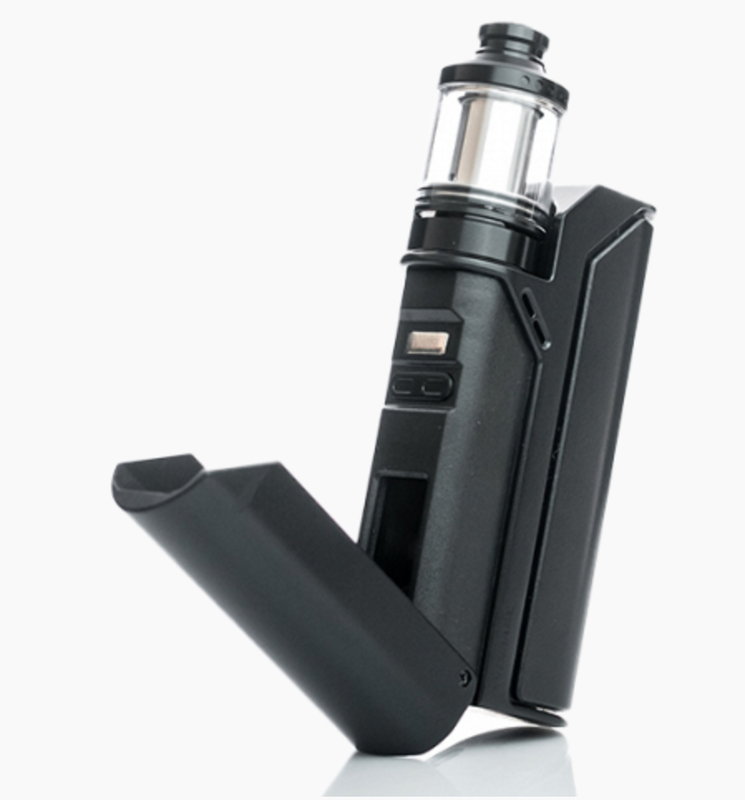 The fire button is hidden behind a shield on the Reuleaux RX75 in a similar fashion to what’s present on the iStick 100W TC. The shield design means you can squeeze the device to fire without risk of accidentally adjusting or damaging the OLED screen. Upon pulling the screen cover down you are presented with a very nice, crisp, clear, bright and very informative display. The Reuleaux RX75 does use the Joyetech chip so the function are the same here. On the bottom we find our battery venting holes which not only look nice but are very sufficient for the RX75. The threading on the RX75 is absolutely buttery smooth. And the Tiffany Blue accent with the Black just looks AMAZING. The performance side of the Reuleaux RX75 has no shortcomings at all. I used a brand new, fully charged 18650 cell during my first test and found the Reuleaux RX75’s sweet spot to be around 40W. With this setup, I got a full day of moderate to heavy vaping from one 18650 battery. Not too shabby! I also ran the RX75 at 60W with my Herakles Plus tank using a .4ohm coil, which got me about eight hours of heavy vaping. Not great, but OK if you’re just taking it out in the evening. Otherwise, you want to keep the wattage lower and go for better power efficiency. The RX75 is not much heavier than the iStick Pico when both are fully ready to go, meaning it is very portable and fits snuggly in your pocket. 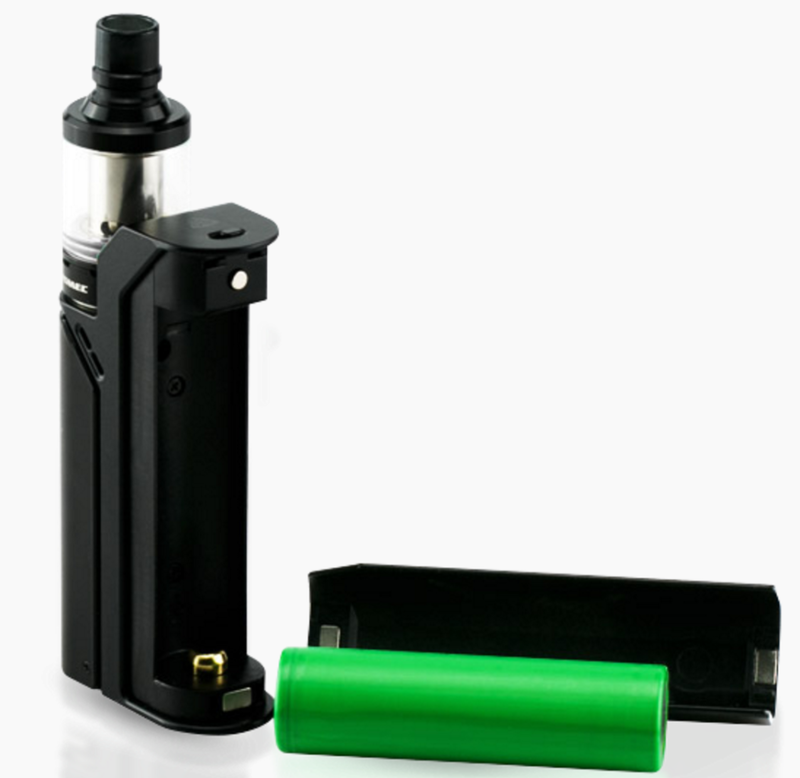 If you like higher wattage vaping, you are going to have to carry spare batteries with you, though. This is just a given with single cell mods. Case in point: last week I was out the house from around 8am to 11pm. By 6pm, after some fairly light, but regular vaping, I was ready for a new battery. In this context, I was using the Amor mini with the .2ohm coil at 42.5W, so I wasn’t exactly PUSHING the mod hard. Cute little bugger. Fits the RX75 perfectly, Jay Bo and Twisted420 did a great job with this. The Amor mini is short but built solidly. The coils are amazing and wick just like Herakles coils. The flavour is really good on the Amor, in fact, to be honest I would say it almost ties the Herakles Plus on flavour. The top fill is awesome as you have a lot of room for filling the Amor mini tank. And most importantly, the cloud production is INSANE, so DO NOT be fooled by its small size. The Amor mini packs a MASSIVE punch. The airflow is darn near identical to the Herakles Plus, I like that. The Amor mini also features has the hidden airflow, like the Melo III, only here it is much better. At 40W with a .2ohm coil the juice goes down very quickly, but that’s to be expected. The only real downside here is that the Amor mini is only a 2mL tank, so you will be refilling quite often. For now, the Amor mini has replaced my SMOK TV4 — it really is that good. I do wish the tank could hold more juice, though, as I do have to fill it up ALL THE TIME. I like the way it can be easily disassembled for cleaning too, though whether it will be a mainstay in my tank lineup remains to be seen. 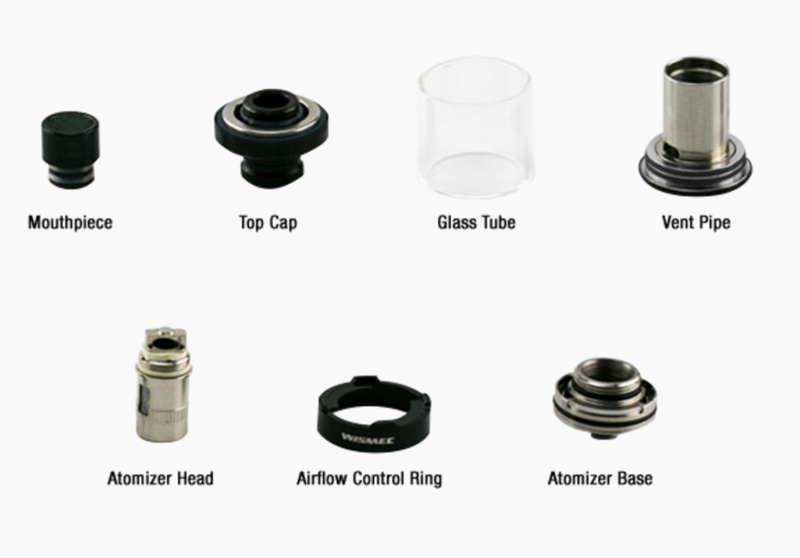 The UWELL Crown 2, once it arrives, could well usurp it. A great stealthy styled setup. Performance is top-notch and battery life is great. Also, with the kit option there’s no need to swap out the tank, as the Amor mini is a great little performer and well worth spending some time with. Overall this is a very satisfying mod to use all day long. It looks stunning and is packed full of useful features. The design is brilliant and I really like the squeeze-to-vape element as well. I do like to see my display, so I opted to get a clear shield for my mod. This isn’t a deal-breaker, however, though it is something to consider before buying. Jay Bo Designs has smashed it out the park once again, adding yet another AWESOME model to the already very impressive Reuleaux lineup.